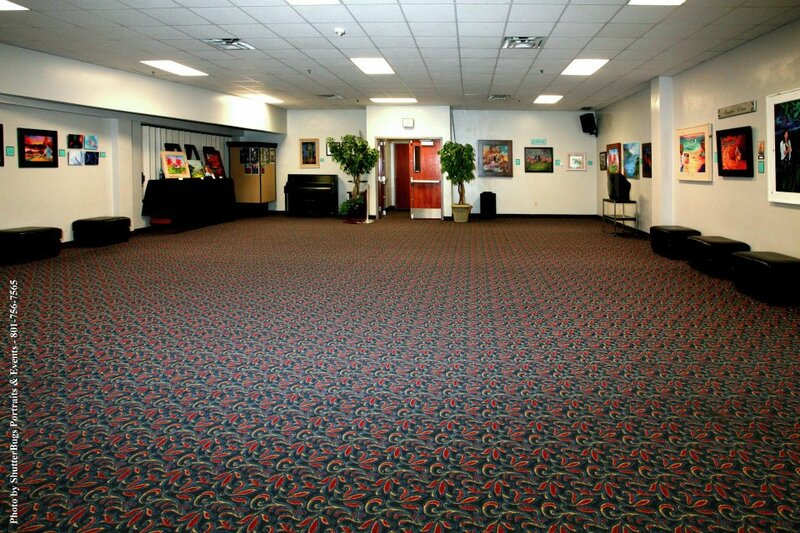 Gallery 101 is a carpeted 1,740 square foot room measuring 49′ x 36.’ It is located on the main floor of the SCERA Center for the Arts and features a new art exhibit each month in a variety of mediums. Many times the artist(s) will offer their art works for sale. Admission to the gallery exhibits is free, and is open for viewing anytime the SCERA Center is open, which is generally 10am-9pm weekdays and Saturdays from 12Noon-9pm. If you are interested in exhibiting in the gallery, please contact SCERA President & CEO Adam J. Robertson by email at adam@scera.org.